Ivins City invites you to submit a proposal to provide Certified Investment Advisory Services. 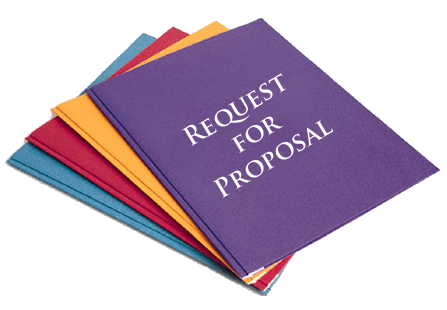 The attached Request for Proposal (RFP) describes the anticipated services required. Direct all questions to the Director of Finance at (435) 628 – 0606 or via email to writchie@ivins.com. We appreciate the effort you are making to provide a complete proposal and look forward to receiving your response.